If you’re interested in gardening at any level and enjoy absorbing the spirit of an historic place, then the ‘Secrets of the Walled Gardens’ tour may be a diary date for you. 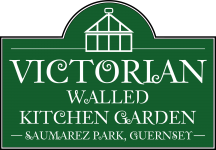 As part of Visit Guernsey’s Autumn Walking Festival during 3 – 18 September 2016, a visit to our Victorian Walled Kitchen Garden here at Saumarez Park, reveals ten years of fine restoration work by horticulturalists, gardeners and volunteers. Since 2006 we have endeavoured and succeeded in restoring the Victorian Walled Kitchen Garden to its original purpose of serving the kitchens and dining tables of Saumarez Hall c.1830. Our accredited guides very much enjoy meeting visitors and exchanging insight, experiences and ideas. We do try to keep our tour group size to within talking distance, so please book early to ensure a place. Your interest helps our garden flourish and Guernsey resident visitors often become VG’s (Volunteer Gardeners) – a much appreciated show of support for the development of The Garden. If you’re thinking about joining the tour, it’s worth remembering that there’s a lot to do in the fine, wide-open space at Saumarez Park. Perhaps come along with friends and family to enjoy a walk in the park, a late summer ice-cream, or a hearty choice from the menu at Salvatore’s Café. Saumarez Park’s bespoke playground includes a Pirate Ship, hugely enjoyed by children and The National Trust of Guernsey’s Museum which is within a stone’s throw of our garden. 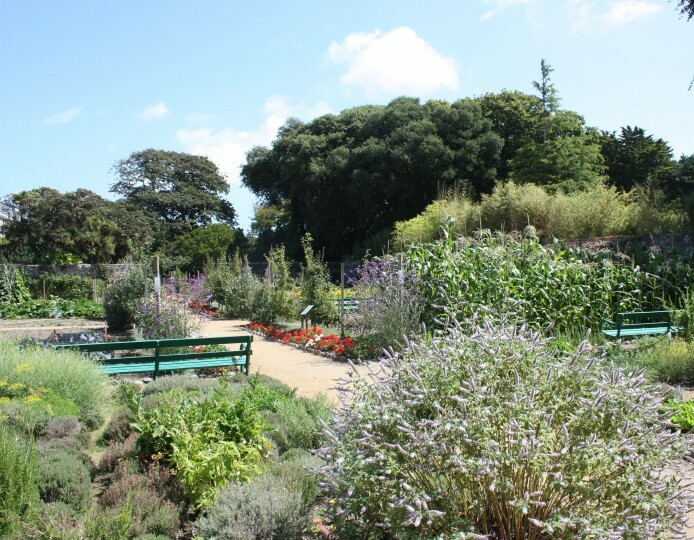 There are some vibrant choices around which to plan an interesting and full day out at Saumarez Park. 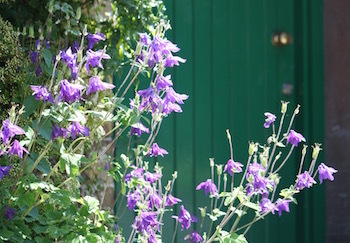 To book direct, please contact: Ivan Le Tissier, Garden Administrator, Silver Accredited Guide.